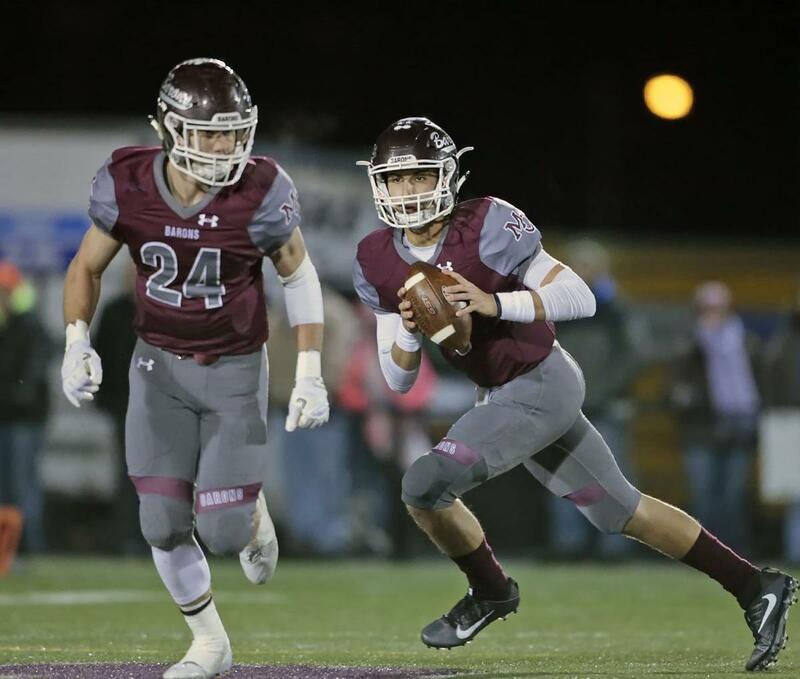 Evan Simon, a 6-2 200 pound pro-style QB from Manheim, PA has Tweeted he's received an offer from UMass. This article from March 2018 features Simon's recruiting. Simon has five FBS offers including Pitt, Rutgers, Temple and West Virginia.